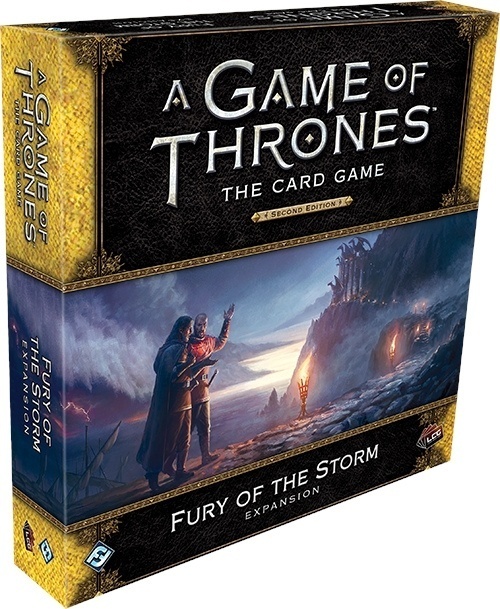 Fantasy Flight Games will release Fury of the Storm, the new deluxe expansion for A Game of Thrones: The Card Game, as the eighth and final season of the hit HBO series kicks off (see "'Game of Thrones' Season 8 Picture Gallery"). 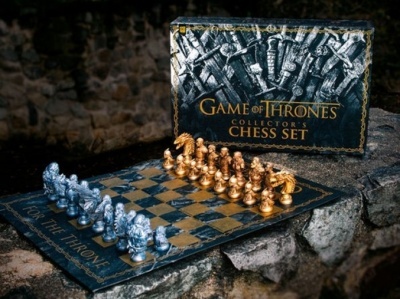 This expansion follows House Baratheon, the principle House in the stormlands and the most powerful House in the Westeros. Fury of the Storm includes 156 cards: three copies each of the 52 new cards. 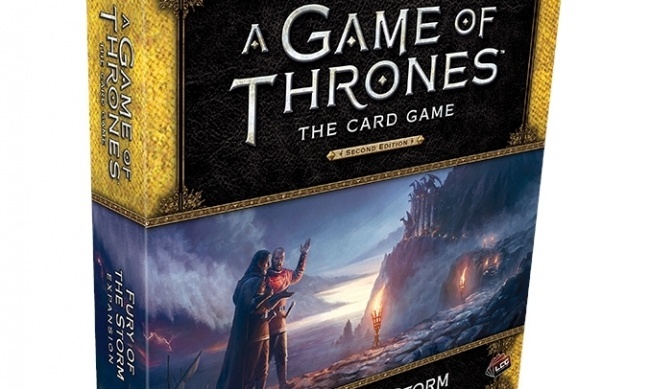 Characters include new versions of Renly Baratheon, Stannis Baratheon, and Robert Baratheon, who is returning for the first time since the original version of the card game. 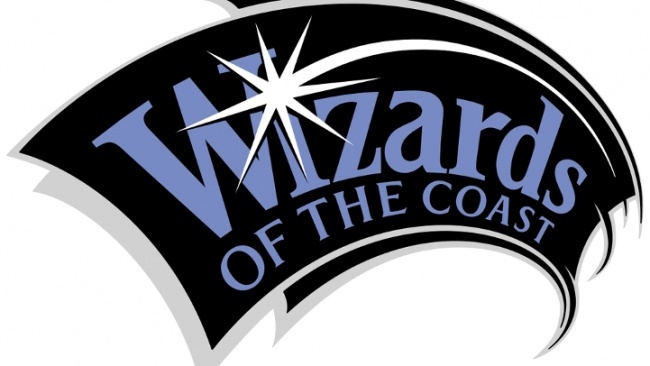 The expansion offers new ways for players to explore the King and R’hllor traits and introduces a new plot. Other additions include a collection of neutral cards and two new non-loyal cards for every House in A Game of Thrones: The Card Game. 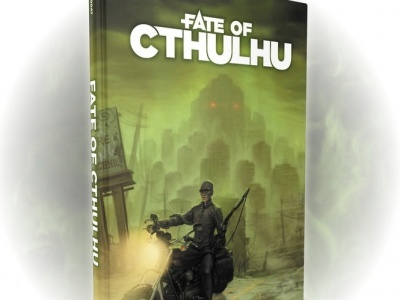 Six extended art cards will be available as a pre-order bonus, exclusively through the FFG website. MSRP for this expansion is $29.95. Click Gallery below for full-size images of cards from the expansion!